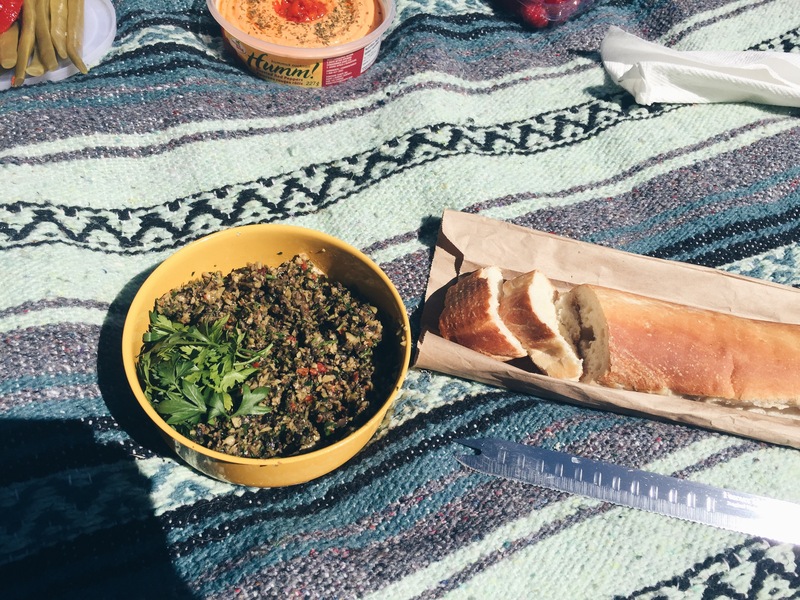 It’s picnic season! My friends and I had a picnic yesterday in a park with a beautiful rose garden. It was so nice to see all of them before I leave for my trip! 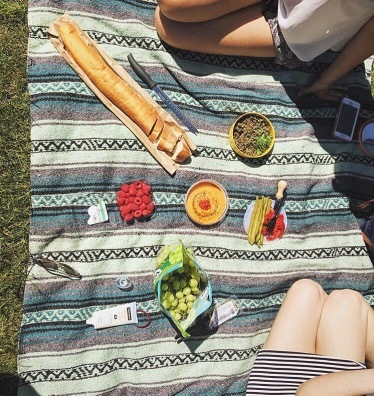 I absolutely love picnics. I took this opportunity to try out a new recipe. 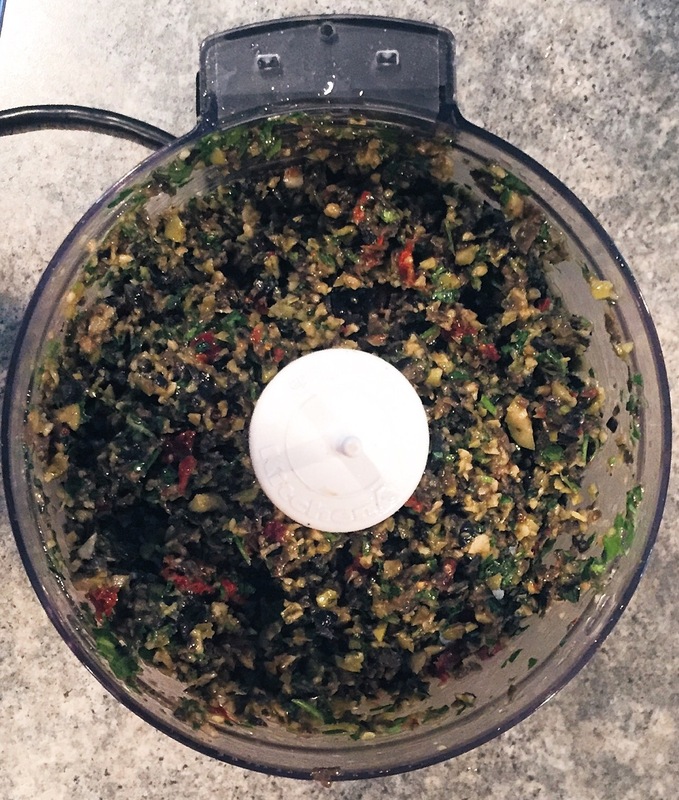 I made an olive tapenade, and my friends loved it! 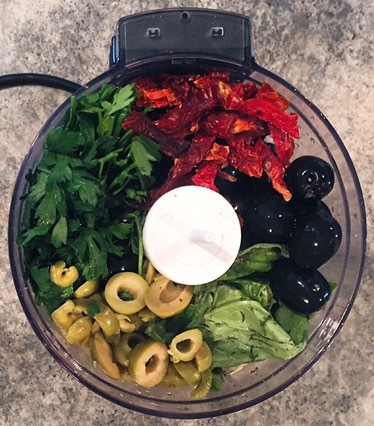 Combine all the ingredients in a food processor. Pulse 15-20 times, until everything is broken up but still chunky. Garnish with parsley leaves and a drizzle of olive oil.